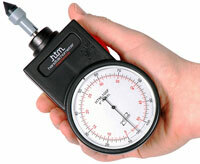 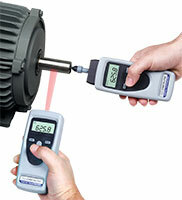 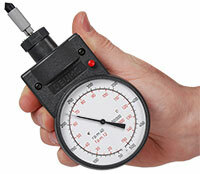 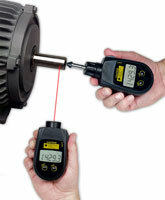 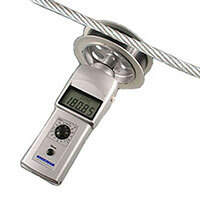 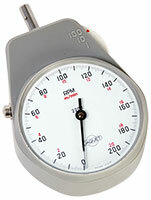 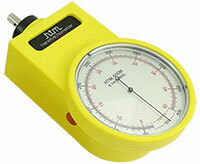 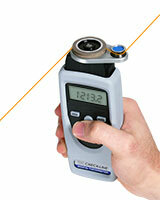 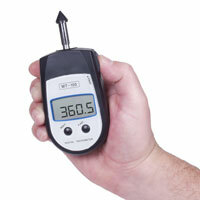 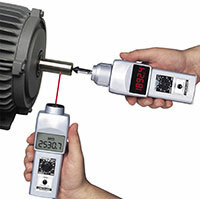 We offer a complete line of Hand-Held Tachometers for measurement of rpm, linear speed and length. 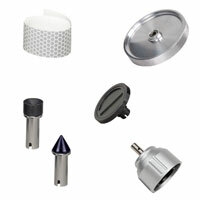 Contact, Non-Contact, Laser and Combination Contact / Non-Contact Tachometers are available. 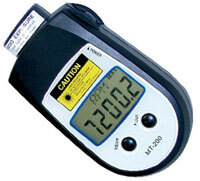 For use in hazardous environments, we offer both digital and mechanical Instrinsically-Safe tachometers that are ATEX certified.